Whether it’s family fun at the seaside or a relaxing in your own holiday home this bustling popular park has something for all. Discover our holiday park facilities, including our heated swimming pools, fabulous entertainment and our variety of bars and restaurants. Plus there's free Wifi and dogs are permitted. There's so much to do on The English Riviera with the popular holiday destinations of Paignton, Torquay, Brixham and Dartmouth, plus many sandy beaches, nearby, this is the best location to own your own holiday homes with all this to explore. This park really is an amazing place to own your own holiday home so speak to our friendly sales team at Surf Bay Leisure to discuss further details. 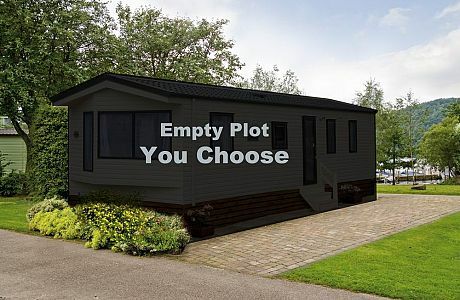 Vacant plots available at Beverley Parks.